Lezyne was founded on March 1st, 2007, by industry icon Micki Kozuschek and other industry partners. A former professional triathlete, Kozuschek is native to Germany. In the prime of his athletic career, Kozuschek began Maxcycles and brought affordable, high-quality bicycles and clothing to the German market. Shortly after moving to the USA, Kozuschek founded Truvativ, which grew to become a leading manufacturer of OEM and aftermarket cycling components. In 2004, Kozuschek sold Truvativ to SRAM and began a two-year break from the cycling industry to focus on building his dream home and spending time with his family. Then in 2007, Kozuschek re-entered the cycling industry with Lezyne � Engineered Design Logo. At a time when inexpensive, plastic, catalogue-copied accessories that didn�t work were the standard, Lezyne�s goal was to engineer and produce premium quality accessories that meet the same high standards as high-end bicycle components. In a word, Lezyne�s goal was Engineered Design. Six years later, the goal remains the same and Lezyne is now a cycling accessories industry leader with award winning products world-wide. Innovative products like the CNC Floor Drive with its secure ABS Flip-Thread Chuck connection, the Carbon Road Drive 2 with light-weight Full Carbon Technology, and multi tools using Center-Pivot bit design set Lezyne apart and ahead of the competition. In 2011, LEZYNE introduced another innovative development for all Lezyne floor and hand pumps. The so-called ABS (air bleed system) is a bleeder valve, which allows releasing the air in the pump hose after using it on a Presta valve. This makes it easier to unscrew the Flip-Chuck from the valve after inflating the tire. On a Schrader valve you may easily adjust the pressure in your tire. Patent pending on the ABS. Since 2 years, Lezyne keeps developing LED lights and again set new standards in design and function. A team of 9 in-house product designers and engineers are working under the lead of Micki Kozuschek. All Lezyne LED�s are tested in Lezyne�s own integrating sphere, an instrument used to measure the lumen output. 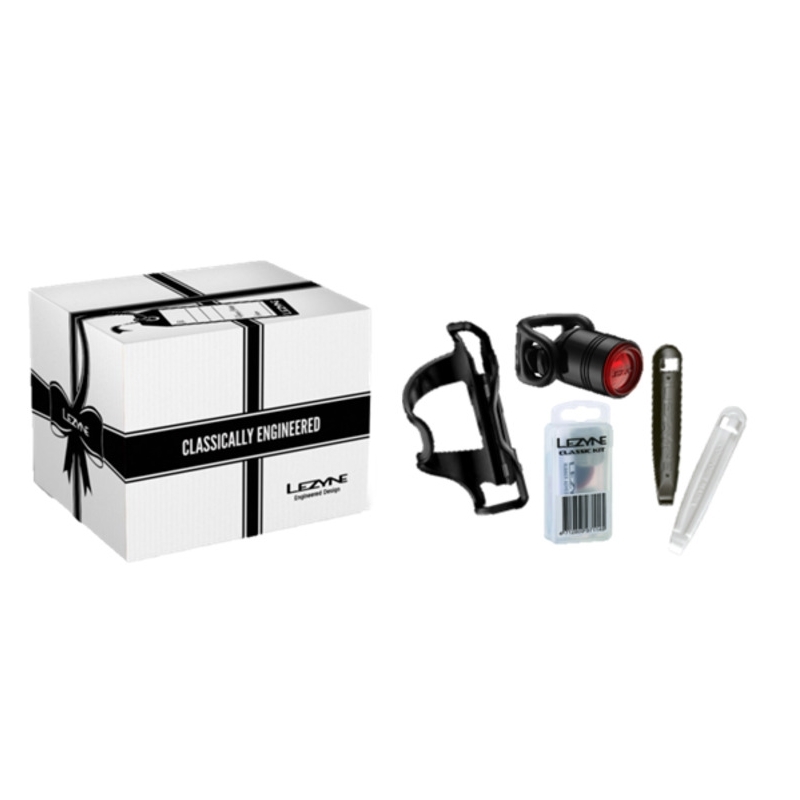 All Lezyne LED lights are offering the claimed lumen. Lezyne also developed their own lenses. The Bicycle Entrepreneur stocks a range of LEZYNE products, both online and in store.